Manage evidence of any type, from any agency, all in one place. Share evidence. Protect the truth. 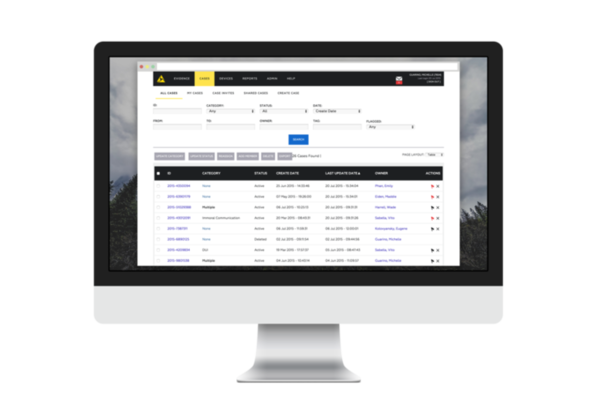 Instantly share files during discovery, maintain a complete chain of custody, and ensure all evidence is encrypted. With Evidence.com for Prosecutors, prosecutors can manage evidence of any type, from any agency, all in one place. Plus, for prosecuting attorneys working with agencies already using Evidence.com, standard licenses are provided at no cost. Add evidence to cases and share them with relevant parties with a few clicks. Data is encrypted, and all actions are recorded in an audit log to ensure chain of custody and authenticity. 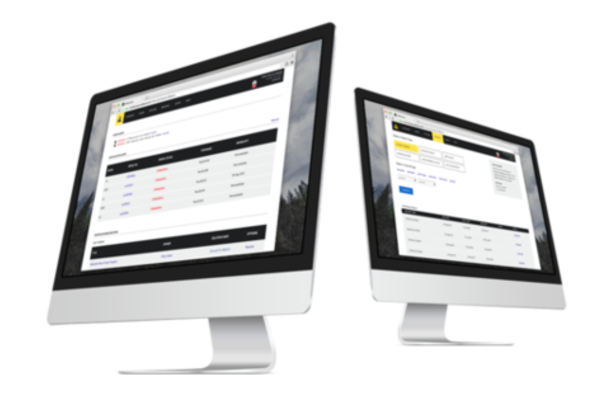 Share cases, receive files from multiple agencies, upload digital data, and more. Scale instantly when needed - increasing storage capacity is seamless. Work with your local agencies to share and review evidence of any type with our online evidence management system, free of charge. Fill out the form to sign up for an Evidence.com for Prosecutors account. We're committed to keeping your equipment up and running. Contact support for any issues with your current suite of devices and software. Evidence.com streamlines data management and sharing on one secure platform. Our robust, cloud-based system stores all your data — from body-worn cameras to audio records — and processes it using features like redaction and auto-tagging. 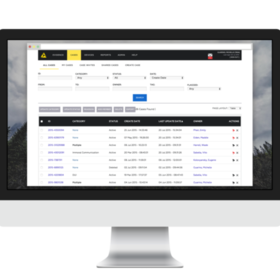 Evidence.com Lite maintains all TASER device data in a centralized location and assigns or removes weapons with the click of a button. 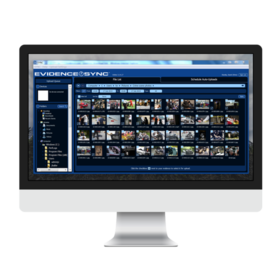 This platform is a complimentary alternative to Evidence.com for simple TASER weapon and evidence management. Evidence Sync is a desktop-based application that enables you to manage evidence from one location and access it anytime, anywhere.